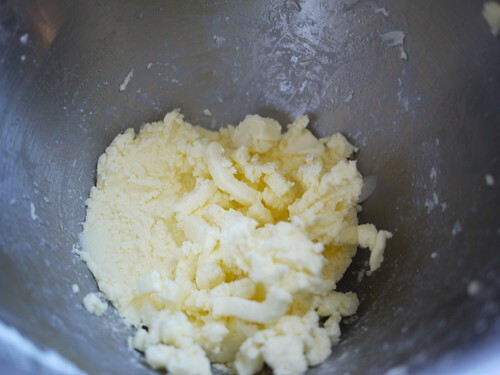 How to Make Cultured Butter from Raw Milk - Hartke Is Online! Sally Fallon’s Nourishing Traditions book changed our lives. We left the city, moved to the country, bought a cow and some chickens to get the best most nutrient dense food available. I wanted to share a home video with you that I made…It was only a year ago I had a corporate job and had no idea that butter was even made from cream. Thanks again. We’ll be forever grateful to Weston A. Price Foundation for your work. See Why Butter is Better article on the Weston A. Price Foundation website. Join Us for Real Food Wednesdays! This post is part of the Real Food Wednesday blog carnival. See more delectable recipes on Kelly the Kitchen Kop blog. 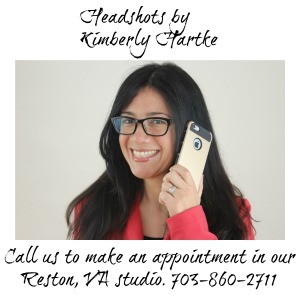 Kimberly Hartke is the publicist for realmilk.com, the website for The Campaign for Real Milk, a project of the nutrition education non-profit, Weston A. Price Foundation. Do you have a real food testimony or video to submit to Hartkeisonline.com? If so, see our contact page. To find healthy fats and butter products, please visit our Resources page. Janice, don’t you love her butter molds? I have several pints of raw milk cream that we didn’t get around to using. It is probably at least a month old. Can I still use it to make butter? If so, I don’t think I would culture it because it’s already soured. Or would culturing it impart a better flavor? I don’t want to waste it, if there’s something I can do with it. If the cream still smells good, butter would be a great option. No need to culture it. Keep it in the fridge after you make it, because it’s already well aged. If you don’t use it in a week. I’d freeze it for when your ready for it. help! i have skimmed cream from my raw milk. i cultured it overnight with the culture you used in your video. it turns thicker, so i think it’s ready. i make sure it is cold as well. but then when i go to “make butter” it never separates. the first time, it sort of did but the butter pieces were tiny tiny, but with work, i managed to get some balled up. the second time, it looks like cultured whip cream. did i mix too long? mine never has looked textbook like yours, yet i am working with the same ingredients and equipment. thanks! Thank you for your amazing work! !